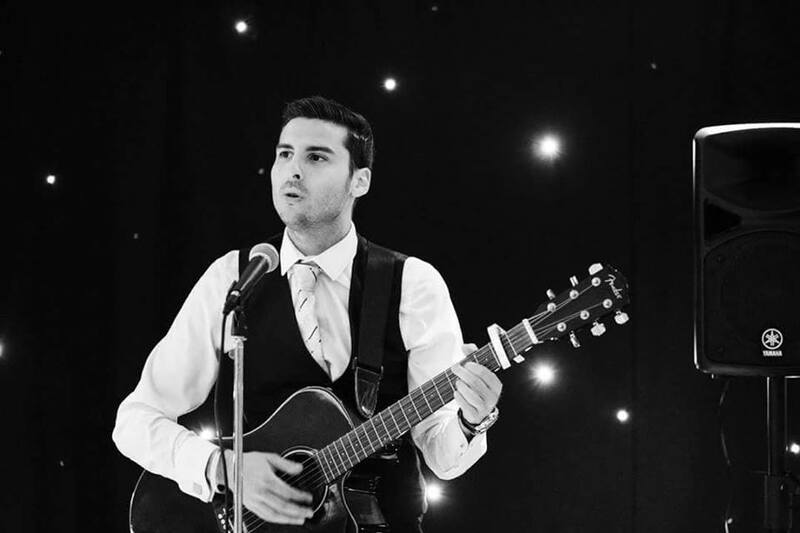 Ben is a local singer who performs covers of songs everyone will know, using either an acoustic guitar or backing tracks to accompany his voice. Artists such as Michael Buble, Robbie Williams and Damien Rice are covered and requests are always welcome. Ben loves performing acoustic covers of the hits, from the 80’s to present day and also using backing tracks to perform his favourite genre swing. You can find Ben on Facebook here.